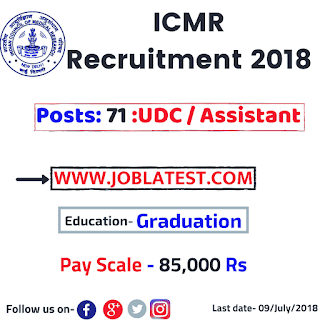 Indian Council of Medical Research is presently having a 71 vacancies for the post of Assistant, Personal Assistant and Upper Division Clerk (UDC). 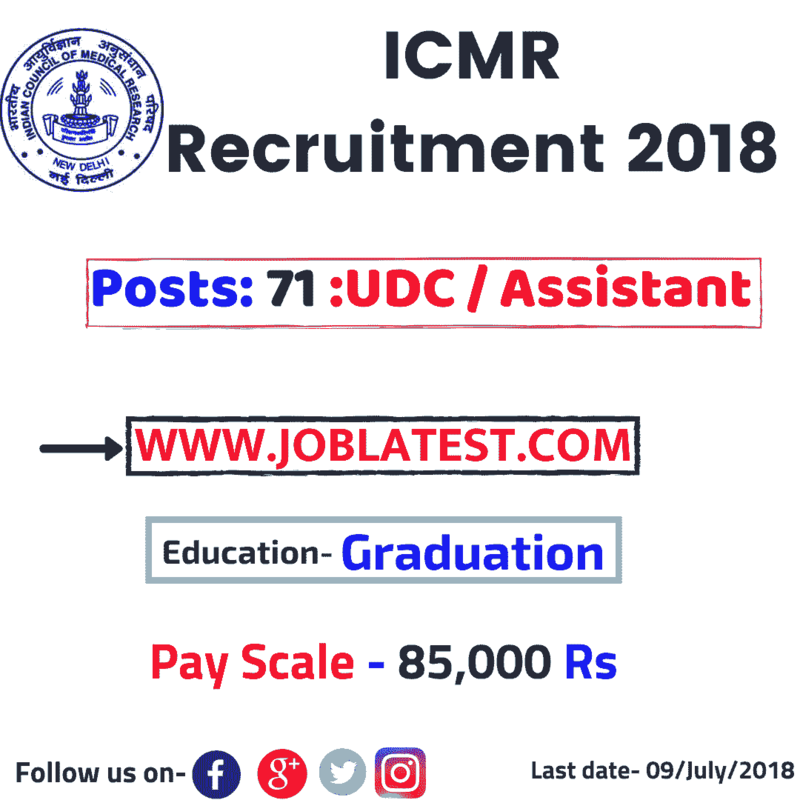 This article of icmr recruitment 2018 in latest govt jobs will share all the important update about this www.icmr.nic.in with apply online and notification links. Basically this sarkari naukri is only for the Graduation Pass candidates who has a computer knowledge. Assistant ⇢ 04 ; Minimum 3 Years Bachelor Degree. Personal Assistant ⇢ 03 ; Minimum 3 Years Bachelor Degree and 120 w.p.m short hand. 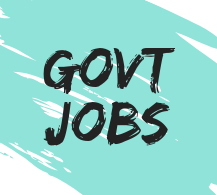 Application fees → 300 Rupees for general and obc. Subscribe our channel for updates ! !